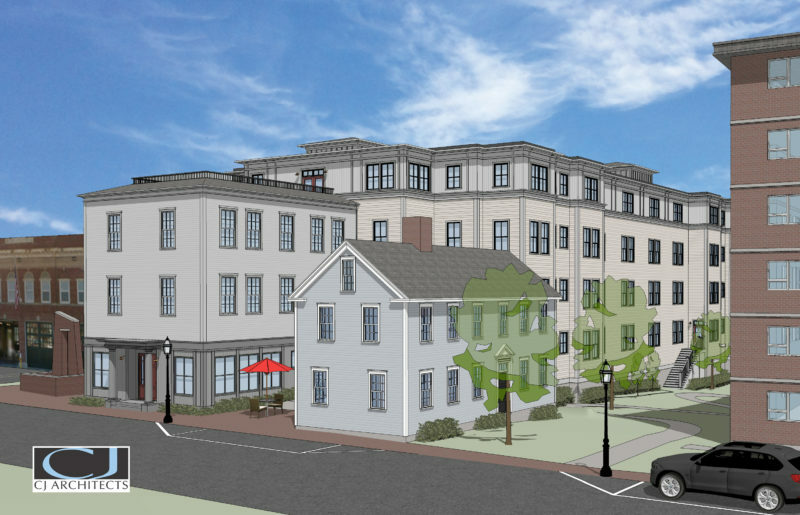 PORTSMOUTH — The Portsmouth Housing Authority’s plan to build a 64-unit workforce housing development in the city’s downtown has received a key approval. 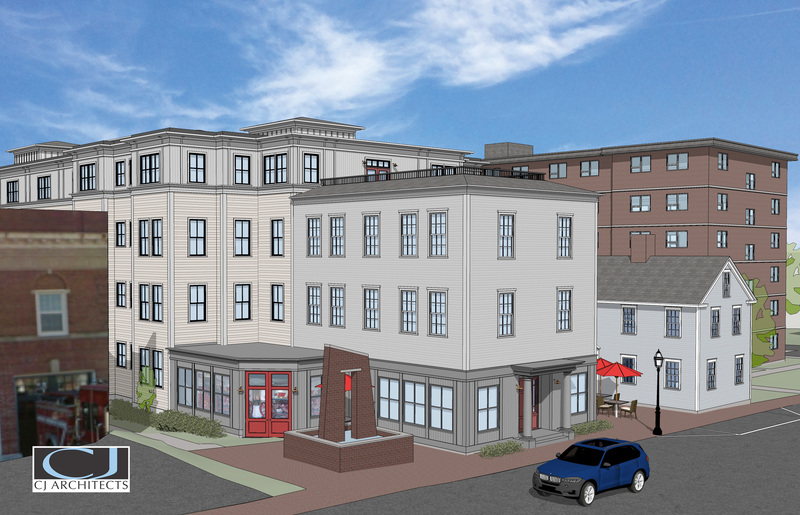 The Historic District Commission voted unanimously to approve the four-story building plan for what is now a parking lot between Central Fire Station and Feaster Apartments off Court Street. The project at 140 and 152 Court St., is also planned to include a two-story liner building that will be closer to Court Street, a 9,000-square-foot public park and a 350-square-foot enclosed museum space holding the Fire Department’s restored Kearsarge Fire Engine, according to PHA Executive Director Craig Welch. Wednesday’s HDC meeting marked the sixth time the PHA appeared before the commission, Welch said Thursday. The 64 apartments, include 48 one-bedroom units and 16 two-bedroom units, Welch said. About two-thirds of the 64 units will rent to people who earn 60 percent of the city’s median income or lower, and the rest will rent at “below market rates,” Welch said. “The goal remains that we hope to be renting to people who make at or around $44,000 a year,” he added. The PHA still needs site-plan approval from the Planning Board to move forward. The plan is scheduled to go before the board in August. The PHA also still needs to receive federal tax credits so it can finance the project, Welch said. The New Hampshire Housing Finance Authority is expected to make a decision on whether to award the PHA the tax credits by the end of 2019, he said. “We would like to break ground in the spring of 2019 if everything goes perfectly,” Welch said. If that happens, the PHA plans to have the buildings finished and occupied by the end of 2020. HDC Vice Chairman Jon Wyckoff, who made the motion to approve the project, said he was “quite happy at the improvements and the changes” to the project as it was reviewed by the commission.